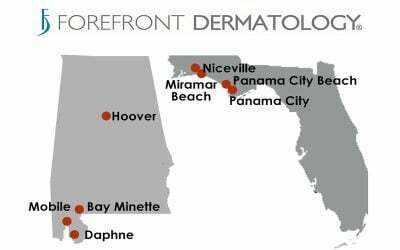 To provide the families of Barry County with increased accessibility to experienced skin health specialists, Forefront Dermatology has opened a clinic in Hastings, Michigan, which is located in the Pennock Health Services building. 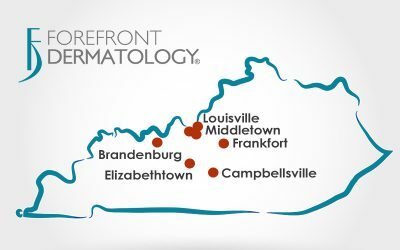 The Forefront Dermatology approach is one of collaborative care using the most innovative techniques and technologies to treat and cure patients. Dr. Diana Castanon will see patients at the Hastings clinic on Mondays. 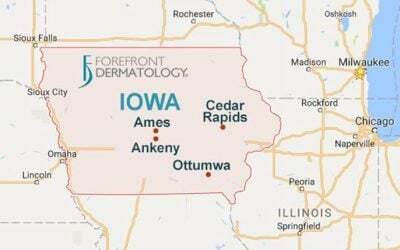 As a board-certified dermatologist, she can diagnose and treat all conditions of the skin, hair and nails. Dr. Castanon’s clinical interests include pediatric dermatology, particularly vascular malformation; advances in melanoma; and women’s dermatology. The Hastings clinic is located inside Pennock Health Services at 1005 West Green Street, Suite 200, Hastings, Michigan. 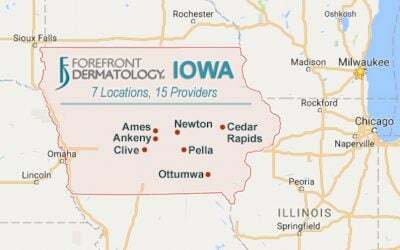 Forefront Dermatology is a network of skin health specialists treating patients at over 40 clinics in Indiana, Iowa, Michigan and Wisconsin. 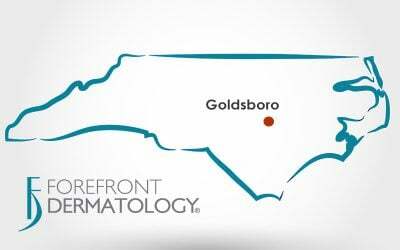 To schedule an appointment at the new clinic location, call 855-535-7175 or request an appointment online.